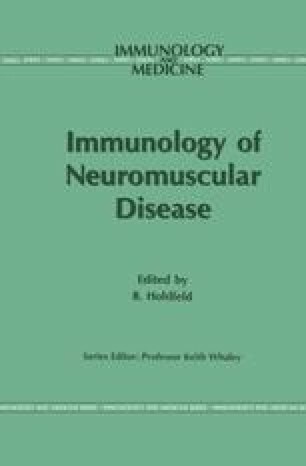 This chapter focuses primarily on the immunopathogenesis, clinical features and treatment of polymyositis (PM), inclusion body myositis (IBM) and dermatomyositis (DM), the commonly encountered inflammatory myopathies. Parasitic, bacterial, spirochaetal and viral infectious myopathies are not discussed. For recent general reviews, the reader may wish to refer to references 1–5.